Dmitry Kulikov was initially excited upon learning the Florida Panthers had acquired free-agent defenseman Keith Yandle. Little did Kulikov realize that would lead to him being the odd man out. The Panthers have traded defenseman Dmitry Kulikov and the No. 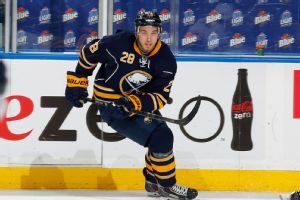 33 pick in this year's draft to the Sabres in exchange for Mark Pysyk and two draft picks. 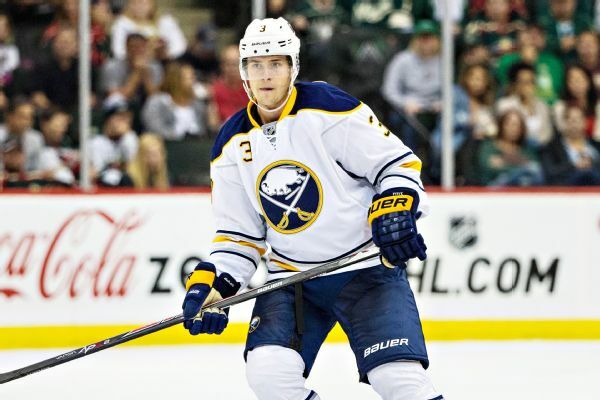 Sabres defenseman Mark Pysyk is rejoining the team after completing a one-week conditioning assignment in the minors. Rochester Americans defenseman Mark Pysyk was released from Strong Memorial Hospital hours after collapsing during a pickup basketball Saturday at the team's arena. 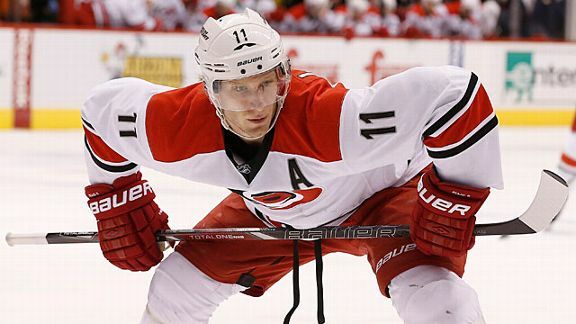 Carolina Hurricanes center Jordan Staal broke a bone in his lower right leg Tuesday night in a preseason game at Buffalo. 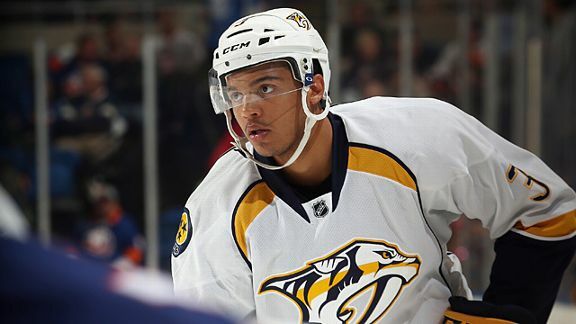 The NHL is in the midst of its holiday roster freeze, but we can still talk deals. ESPN Insider Frank Provenzano checks in with his holiday gift guide, a look at the players who could be hot commodities on the trade market.